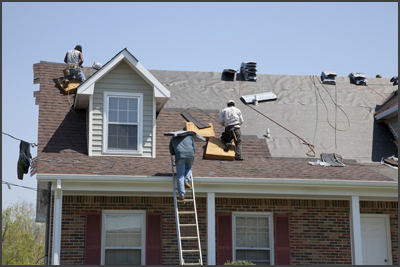 Turn to the professionals when you have questions or concerns about your Central Indiana roofing. In addition to working on roofs, Indy Exterior Services also offers gutter and siding services. We take pride in our high-quality work, and we aim to provide our clients with great service. We can perform regular inspections to ensure that your roof is still in top condition and notify you if repairs are necessary. Call our Central Indiana, roofing company today to request your estimate. We have flexible hours, and our competitive rates will make the project more affordable. Financing is also available because we believe that no one should have to live with a leaking roof. Indy Exterior Services pays close attention to detail on every project, and we hope that you'll trust us with all of your exterior renovations.